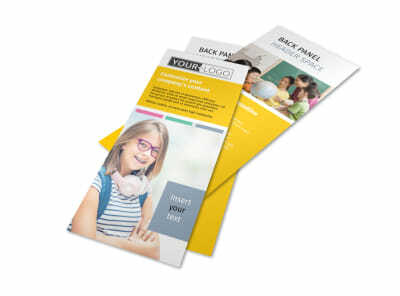 Customize our Child Education Flyer Template and more! 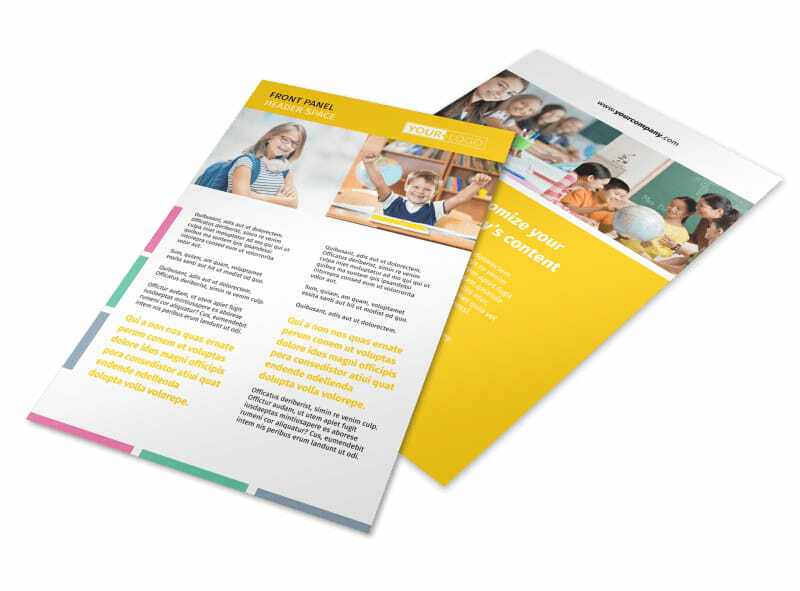 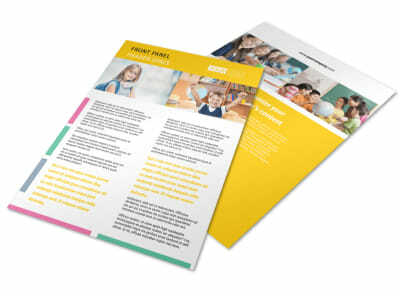 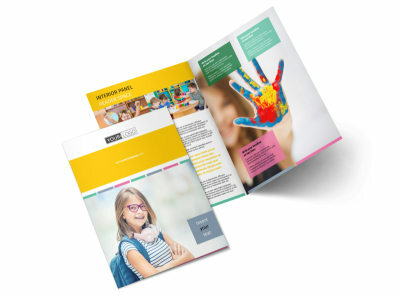 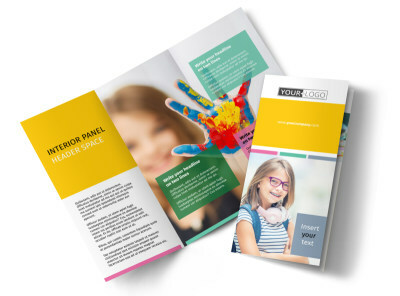 Let parents know why your school is simply the best with child education flyers made using a template and our online editor. 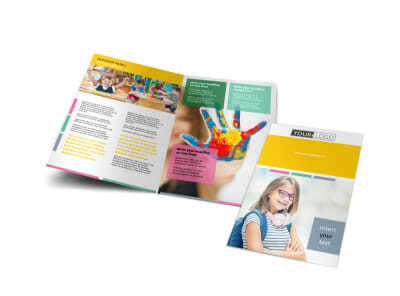 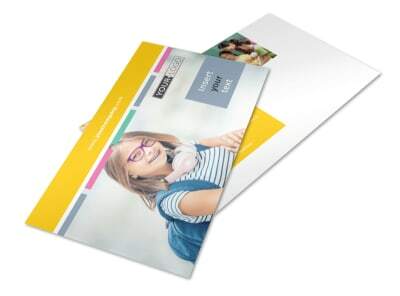 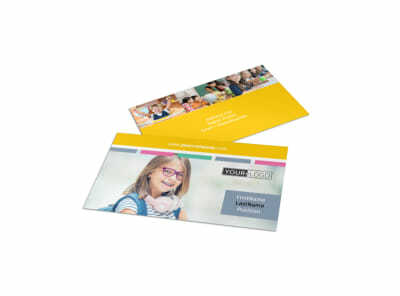 Customize the template with your school’s color scheme, add images of staff and students hard at work, and incorporate other design elements to make your message stand out. 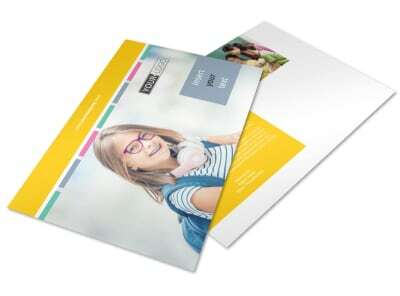 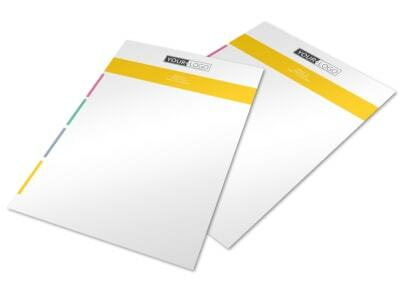 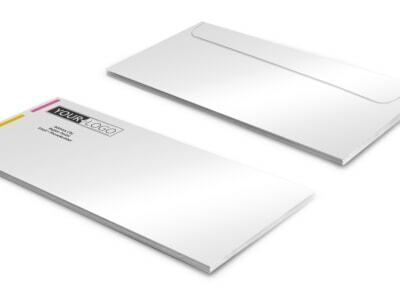 Print from your own office, or let us print your flyers for you for added convenience.